Busy morning this week! 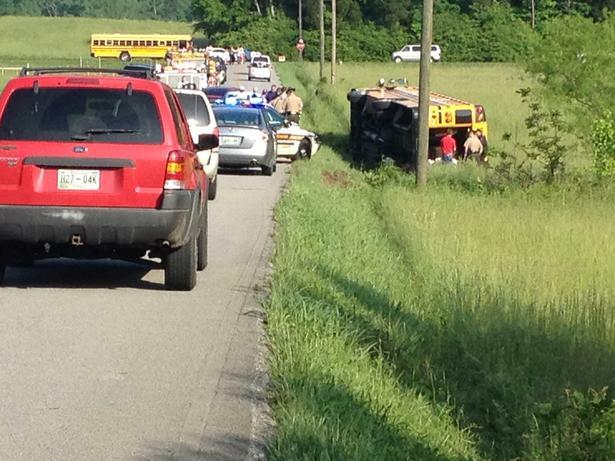 We found out a school bus flipped 45 minutes away from us so we rushed there. Two kids were injured.